Deco Art-Media Crackle Paste. Dimensional white, crackle paste that creates eggshell cracking patterns as it dries. Use alone or through stencil. This package contains one 4oz jar of white crackle paste. Conforms to ASTM D 4236. Made in USA. Decades of Distress in 1 simple step! 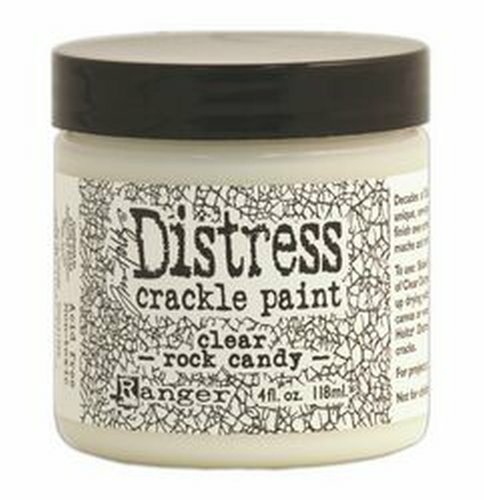 Tim Holtz Distress Crackle Paint is a unique 1-step paint that cracks as it dries. With a convenient, built-in applicator brush, add instant aging to cardstock, chipboard, paper mache projects, and more. Available in 24 opaque colors: 3 metallics, and 1 clear crackle paint. Coordinates with the fabulous palette of 24 Distress Inks and Distress Embossing Powders. This package contains (1) 4 ounce bottle of acid-free paint. 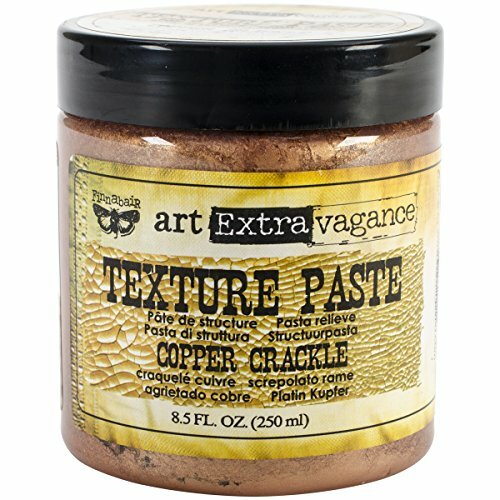 Paint conforms to ASTM D4236.Easy-to-use, 1-step crackle paintConvenient built-in brushVaried look based on applicationCoordinates with Distress paletteAlso available in 1.1 fluid ounce jars (sold separately)Note: Metallic Crackle Paints take 2-3 times longer to dry than non-metallic versions. Do not use a craft heat tool to speed dry, as it will cause the paint to bubble. 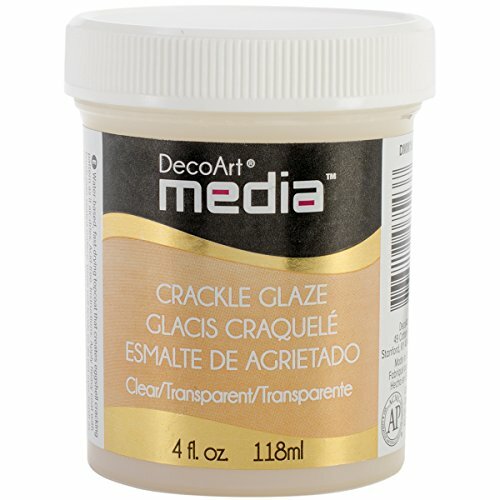 Deco Art-Media Crackle Glaze: Clear. A water-based, fast-drying topcoat that creates eggshell cracking pattern as it air-dries. Once the glaze is dry, cracks can be enhanced by using media antiquing cream (sold separately). This package contains one 4oz jar of media crackle glaze. Conforms to ASTM D 4236. Acid free. Made in USA. 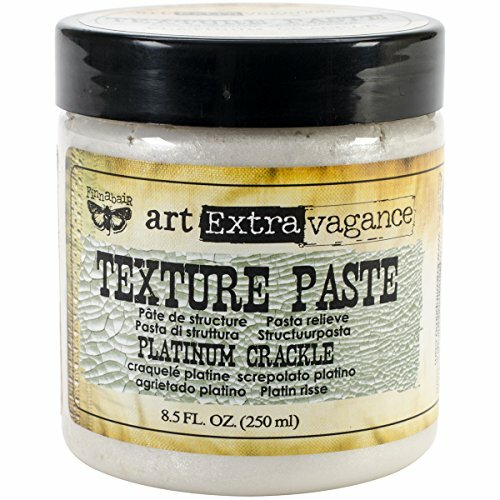 Prima marketing-art extravagance texture paste. 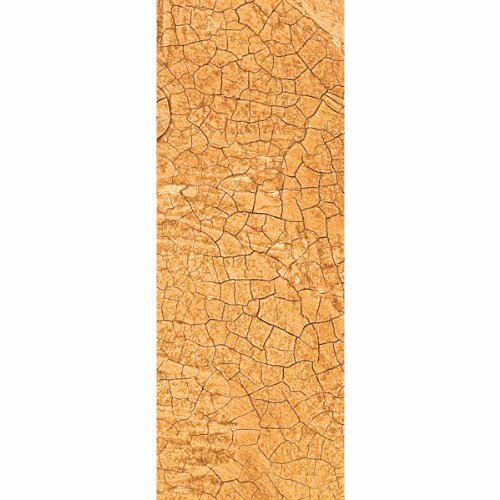 Transparent flexible permanent acrylic gloss medium with natural grains providing textural dimensional and porous effects. Mixes with pigment inks and paints and allows to create custom texture pastes with visible grain. Works on canvas wood paper metal chipboard fabric plastic and more! can be painted with acrylic paints. This package contains one 8.5oz Jar of texture paste. Comes in a variety of colors. Each sold separately. Water-Based. Archival safe. Non-Toxic. Conforms to ASTM d 4236. Imported. 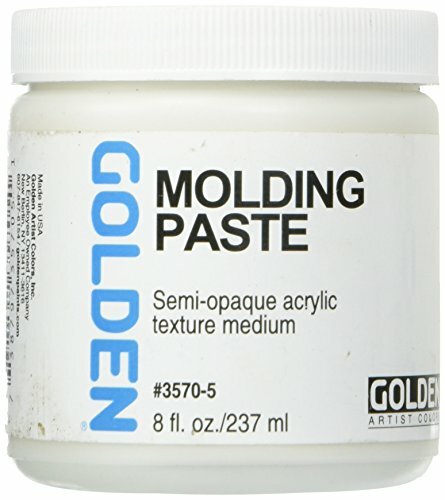 Golden-Molding Paste. 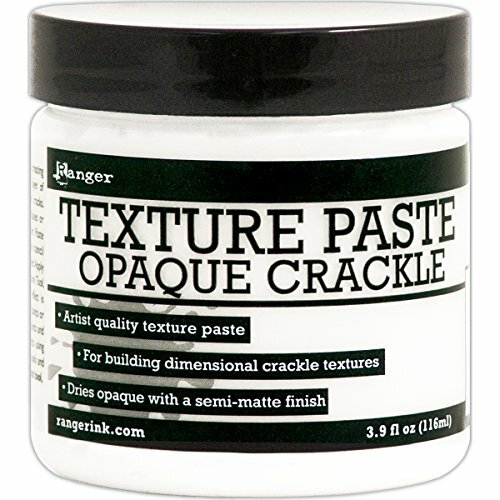 This molding paste is perfect for building surfaces, creating texture, altering sheen, and changing body. This package contains 8 ounces of molding paste. Conforms to ASTM D4236. Made in USA. 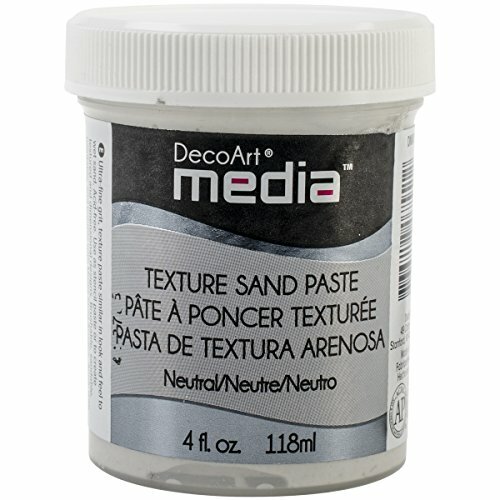 Deco Art-Media Texture Sand Paste. 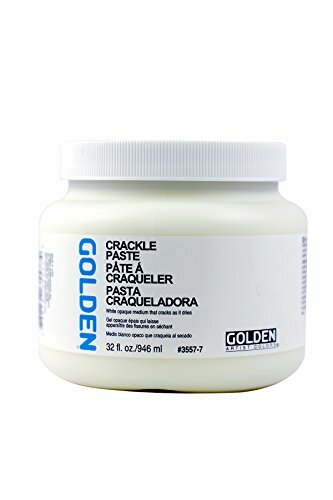 This ultra-fine grit, texture paste is similar in look and feel to wet sand. Use as stencil paste or to create textured and dimensional designs. Brush able, sand able, paintable and tin table with Media Fluid Acrylics (sold separately). 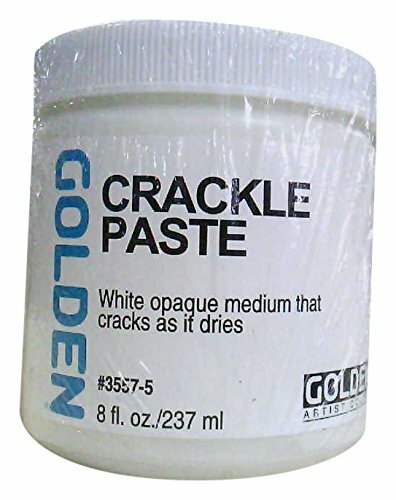 This package contains one 4oz jar of white crackle paste. Acid free. Conforms to ASTM D 4236. Made in USA.